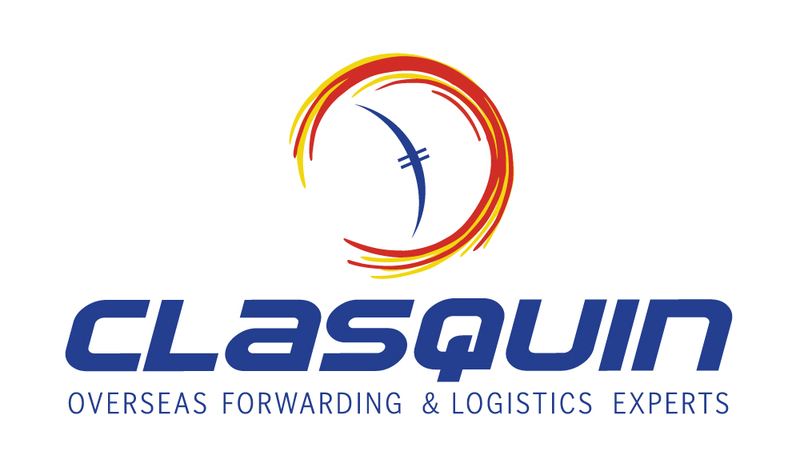 Clasquin is a leading International Freight Management and Overseas Logistics services provider. We carefully organize and manage our customers’ cargo flows to and from Europe, Asia and North America and the rest of the world. We offer a wide spectrum of value-added services to supplement the management of our worldwide customers supply chain. We design and manage customer-specific transport and overseas logistics projects by selecting, coordinating and leveraging our global volumes with a broad selection of air and sea freight carriers. We manage all export and import documentation, governmental regulatory compliance, international banking instruments and each aspect of customs processes at origin and destination. Today, Clasquin maintains some 46 company-owned full-service operations on five continents. Our global team is comprised of over 620 associates spanning our network.